Corvidae | Corvidae Female Return! 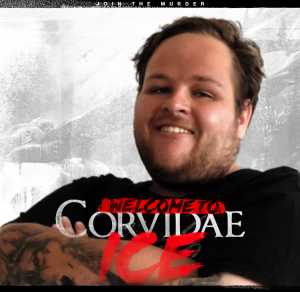 Corvidae would like to introduce the new CS:GO roster, which will be competing in WPGI. With the first ever female league in for the oceanic region on the way, the girls aim to make a mark in the esports industry this year. The girls endeavor to shape themselves into role models in the Counter Strike community and aid in furthering the professional scene. 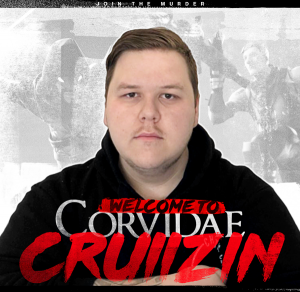 Corvidae is incredibly excited to take these promising players under their wing and help them grow as CS players. 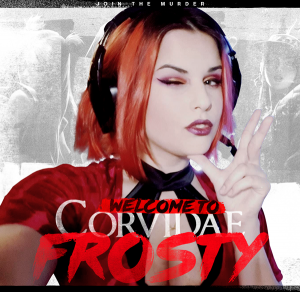 Speaking with Jocey, an original member of Corvidae Female brand, we asked what got her in to competitive CS and what motivates her.